Accounting assistants regularly intake and outtake bills, invoices, employee payroll and reimbursement, and receipts. They sort and organize this information and check for accuracy in the accounts. Alternative terminology for an accounting assistant is an accounting clerk. Throughout our accounting assistant job description, you will learn more about what this professional does and what skills they need in order to be successful in this position. Expected education and any required experience will be highlighted, along with the working schedule and job outlook. 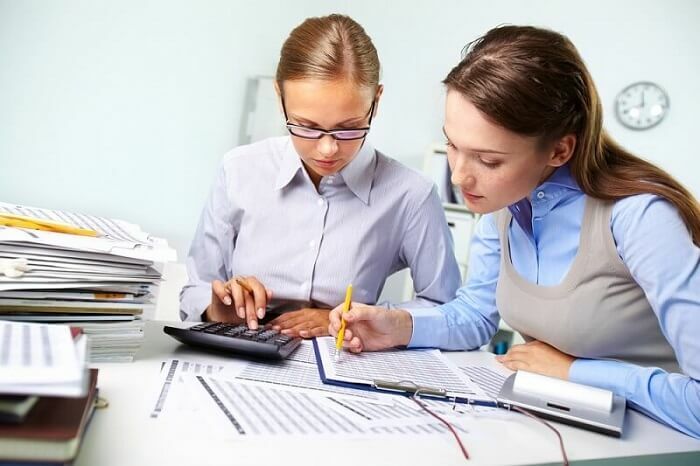 What Does an Accounting Assistant Professional Do? All organizations and businesses need accounting assistants. These professionals help with simpler financial records management so that accountants can focus on more complex finance. An excellent accounting assistant is ethical and not afraid to ask questions. If the assistant notices that there is a discrepancy between accounts payable, they should ask their supervisor to look into the believed error. An accounting assistant will complete different tasks depending on where they work. Use these starter resume statements below in order to build your personalized resume. 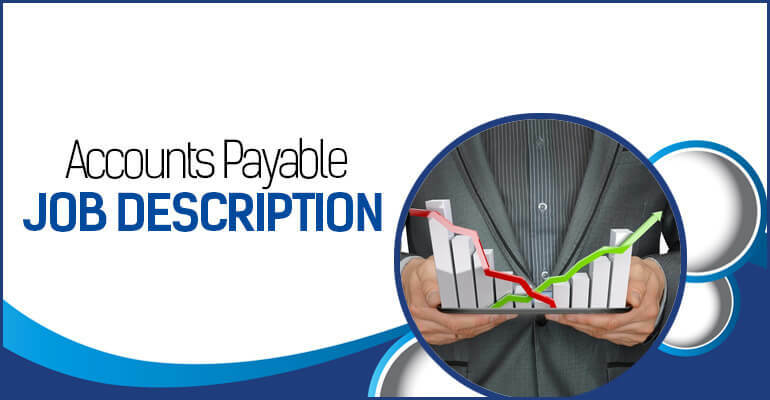 Intakes and process payments and invoices and classifies them correctly. Constantly checks for possible discrepancies in accounts and resolves them as soon as possible. Participates in a transparent working environment in which honesty and accountability are at the forefront. Keeps an accurate records system, including keeping material for a necessary period of time. Enters data into a database. Prepare reports for meetings with management. Participates in a community of practice in order to become a central member of the community. Mathematical skills. Although computer software and calculators make the math automated, the accounting assistant should be able to perform simple math quickly. Along with this, they need to use standardized codes in order to classify different financial records. Organizational skills. Financial records can get increasingly complex and messy. 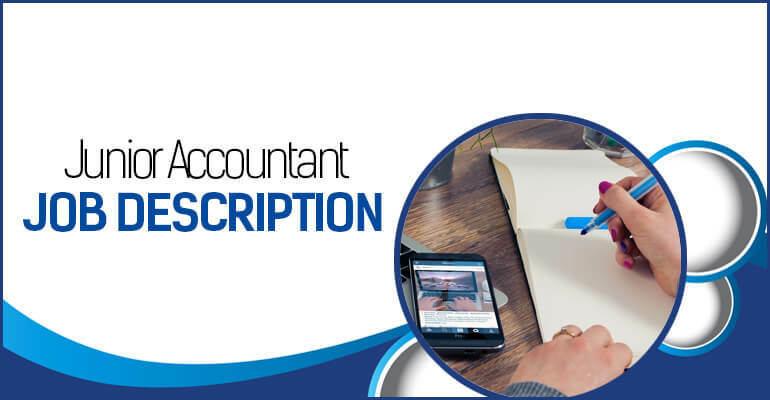 The professional with the accounting assistant job description must be able to organize and file in a way that allows for easy recall and analysis. Communication skills. This is not a job done in isolation. The accounting assistant must be able to effectively talk about what they accomplished with their colleagues and superiors. As well as must be able to effectively cooperate and work with their peers and form a team. Computer skills. The person with the accounting assistant job description must have knowledge of computer software such as Excel, as well as other specific programs in order to complete their job. Moreover, they need to be able to generate reports with the right data. An accounting assistant needs their high school diploma at the entry-level. 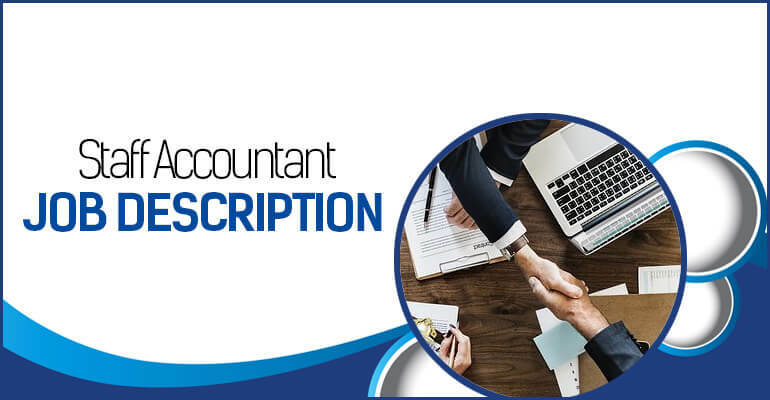 There is no required experience to begin in this field, however, if these professionals do not have any experience, they must at least have the awareness of what accountants do and must also show an eagerness for lifelong learning. Meanwhile, some accounting assistant jobs will call for someone with an associate’s degree. The minimum amount of education for an accounting assistant is a high school diploma. If you want to pursue this type of career, then focusing on this business track in high school can prepare you well. However, some positions will call for additional education in the form of a certificate or degree. Common degrees are in accounting, bookkeeping, or finance. The curriculum should be very similar from program to program. Therefore, looking for the best price at a respected institution is a good idea. An accounting assistant does not need a certificate to work this job. However, certificates demonstrate a certain amount of experience and expertise. Certificates can be especially helpful to the accounting assistant that does not have a high school degree. There are certificates offered by the American Institute of Professional Bookkeepers and the National Association of Certified Public Bookkeepers. There is no prior work experience necessary to become an accounting assistant. However, previous work experience in any field is helpful to show commitment to a job and the ability to operate in a professional environment. Most accounting assistants will receive on the job training in order to perform their job effectively. As a result, mentoring relationships are common where the inexperienced assistant will learn from a more experienced assistant. One can expect this on the job training to last for around half a year. There are computer software programs to learn, as well as accurate record keeping. A student who is interested in becoming an accounting assistant should try to job shadow and secure part-time employment at an accounting firm while they are in school. In addition to gaining valuable experience, this shows employers that you are serious about the profession. There are over 1.8 million accounting assistants in the United States. 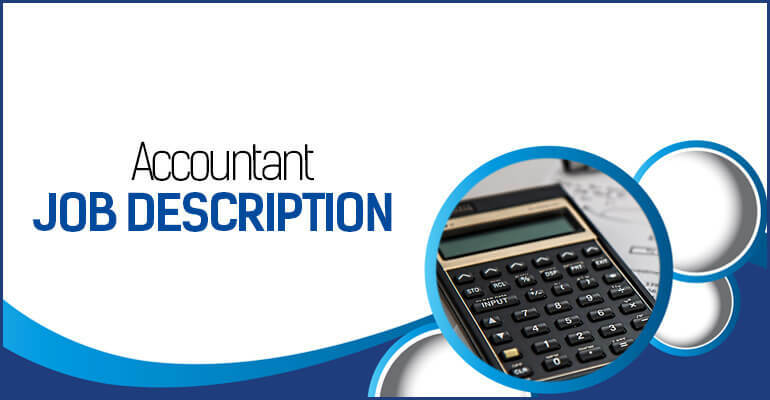 Most of the professionals with the accounting assistant job description work full-time. However, this is a profession where part-time work is possible. Overtime hours are not normal. However, the schedule ranges throughout the year depending on financial deadlines. A normal day for an accounting assistant is to work with accounts payable, verify accounting slips, to attend weekly meetings, and to communicate with internal and external stakeholders involved with finances in order to complete necessary tasks. The job projection for bookkeeping, accounting, and auditing clerks does not show much or no change from 2016 to 2026. The majority of this decline can be attributed to technological advancements. These improvements are in software, cloud computing, and automatic data entry. However, despite the projected decline in employment, being a large occupation and since there will be a big number of workers leaving it, opportunities to enter it will be numerous. The industries with the highest level of employment are accounting, management of companies and enterprises, local government, real estate, credit intermediation and related activities. The median salary for accounting assistants is $39,240 with a range from $24,600 to $60,670. They have the ability to progress to advanced accounting assistant positions or, with additional education, to an accountant. This accounting assistant job description reviewed the major factors to consider when becoming an accounting assistant. On one hand, these professionals are entering a negative job market. On the other hand, the education required to enter the field is low and the pay is relatively high for the low job entry requirements. If you enjoy working with numbers and keeping records organized, then this field could be a perfect fit.